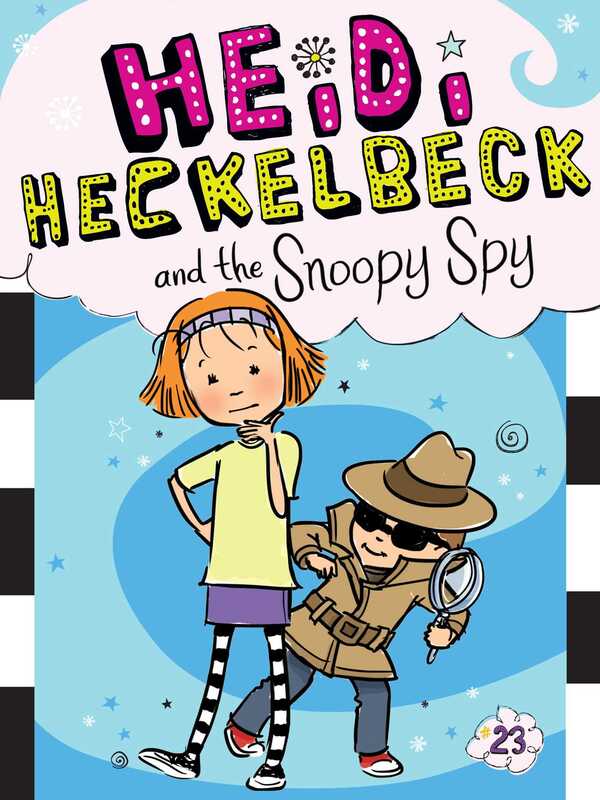 In the twenty-third Heidi Heckelbeck adventure, Heidi discovers a snoopy spy in her house! Heidi’s little brother, Henry, has turned into a snoopy, little spy and it is driving her crazy! He spies when her friends are over at their house. He spies on the school bus. He even spies on the playground! But when he almost tells one of Heidi’s secrets to Melanie Maplethorpe, it’s time to catch a spy! Will Heidi cast the perfect spell to stop her bothersome brother, or will her magic spill the biggest, Heidi secret ever?